It was only a couple of weeks back when JROCK NEWS got the opportunity to meet and interview the members of REOL. 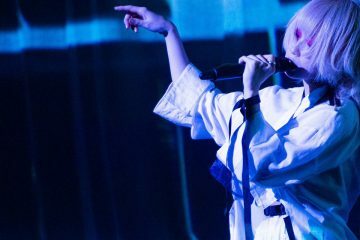 With the most recent announcement made earlier today, the unit of three, REOL, decides to part ways after their upcoming two final performances, taking place in Osaka and Tokyo. The Osaka show is set for October 20 in Zepp Namba, while the Tokyo show—the very last show—is set for October 22 in TOYOSU PIT. The reason for the disbandment according to the official statement points towards “for the sake of development”, a way for each individual member to keep moving towards their own path, in order to advance through their individual journeys. You will get a better idea of what is really going on through each member’s individual comment. In short, the members felt like even if they continued activities with their current approach, it would eventually lead to disbandment due to their differing views. Thus, they didn’t want to drag it out and decided to part ways. It is really sad to hear this, but the members seem to still be very good friends. 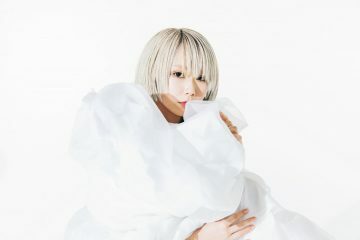 The unit REOL was formed in 2015 when they got signed to the record label TOY’S FACTORY, consisting of lead singer Reol, composer Giga, and movie creator Okiku. 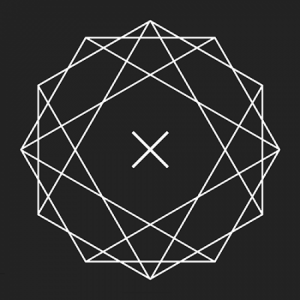 However, their journey as collaborative creators and partners started already around 2010. Their first and only album released under the unit name REOL, titled SIGMA (Σ), was introduced in 2016, on October 19. This brings us to a full circle with the last two remaining shows being held later in October. 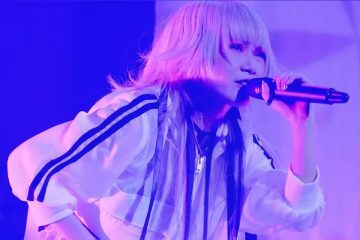 REOL also introduced a new song a few months back which was only performed live to the fans who were able to catch their most recent shows. The song called New Type Tokyo has yet to see the light of the day outside of live venues; so far there are no words whether this song will be released or not. Since all of the members are originally niconico (“Japanese YouTube”) artists, it wouldn’t be surprising to see the song show up over there in the future—unless complications. Update: New Type Tokyo was released with the last EP called Endless EP as one of the units last activity, and with a music video for New Type Tokyo showing up months later. 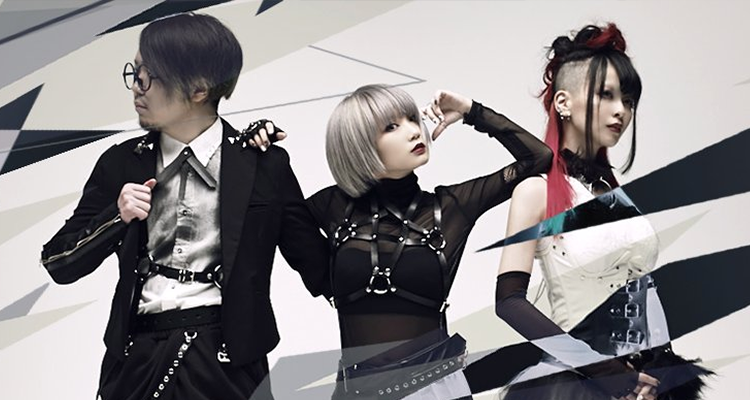 Please see what the members of REOL had to say in regards to their disbandments below. As words like “retirement” and “breakup” have been appearing, up to this day, the members and the staff have been searching for a way to continue. Having talked a lot and respecting each other’s intentions, there is only one answer that came up. Having decided to use my own name as the name of the unit, the companions to share this destiny with me could only be Giga and Okiku, be it before this or after. Without the combination of us three, there is no unit called “REOL”. From now on as a musician, I want to grow by utilizing the amount of experience I have gained through REOL and not lose to the two of them. This October REOL will break up, but I hope you will continue loving what the three of us have made forever. Also, I’d be happy if you could watch over our individual growth fondly. I want to give my thanks to every one of you who got to experience REOL. It’s been about a year and a half since I formed REOL with Reol and Giga. Facing ambitious challenges, the members’ differences in thoughts on creativity and personal skill improvements have always been in conflict. Really feeling my lack of experience—the feeling that I didn’t want to hinder the two of them—grew stronger day by day. Thus I suggested that I wanted to leave REOL. Reol and Giga responded that REOL wouldn’t exist without me. At that time, we ended up moving towards a breakup. However, from here on, each member will continue to aim high in their own individual field of work. In the near future, I will concentrate on being able to meet you all again as an animator and creator who is able to reflect on being a part of REOL with pride. I am very sorry to everyone who supported us, but still, if you could watch over Reol, Giga, and me with affection, I’d be happy. We have talked amongst ourselves a lot, based on the creative differences between the members, we have reached this kind of decision. For me personally, this is very unfortunate. While the relationship between the fellow members will not change, if we continued this unit called “REOL”, we feel that there is a possibility that even bigger differences in views on creativity—amongst other things—could appear. That is the reason why we are able to come to this decision of breaking up. After the breakup, I think each of us would like to continue to polish their own skills, and also advance in activities in their own respective fields. Certainly look forward to our activities in individual spheres.